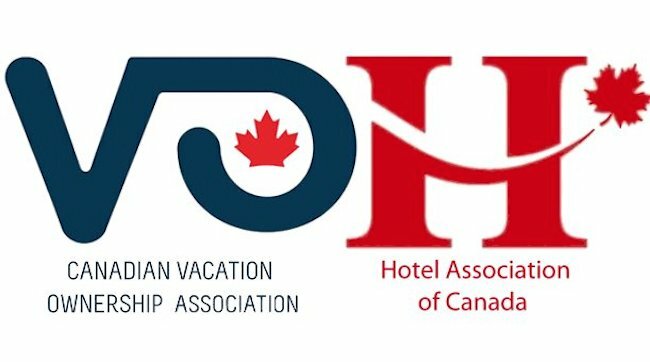 The Canadian Vacation Ownership Association (CVOA) and the Hotel Association of Canada (HAC) have announced they have reached a Memorandum of Understanding to begin working together as a unified force on complementary objectives. HAC is an industry-based association focused on enhancing the prosperity of the hotel industry through strong member engagement, effective advocacy and the provision of value added programmes and services. CVOA is an industry-based association dedicated to furthering vacation ownership in Canada and throughout the world. Susie Grynol, HAC’s president, added: “This partnership will increase our reach and ensure collaboration on key issues.